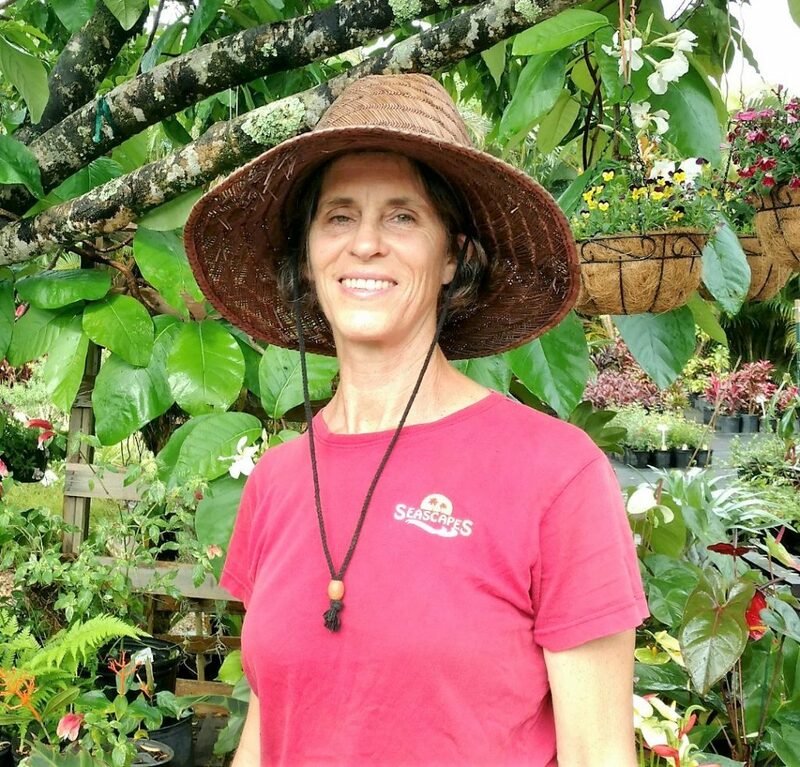 Plant Remedies for Cold & Flu Season - Kauai Seascapes Nursery, Inc. When we are fighting a winter bug we often turn to our very own Karen for home remedies. We asked Karen to put together a list of plants sold in the nursery that can be used in cold & flu home remedies and she did not disappoint! Read on for helpful plants to grow at home to help you stay healthy! 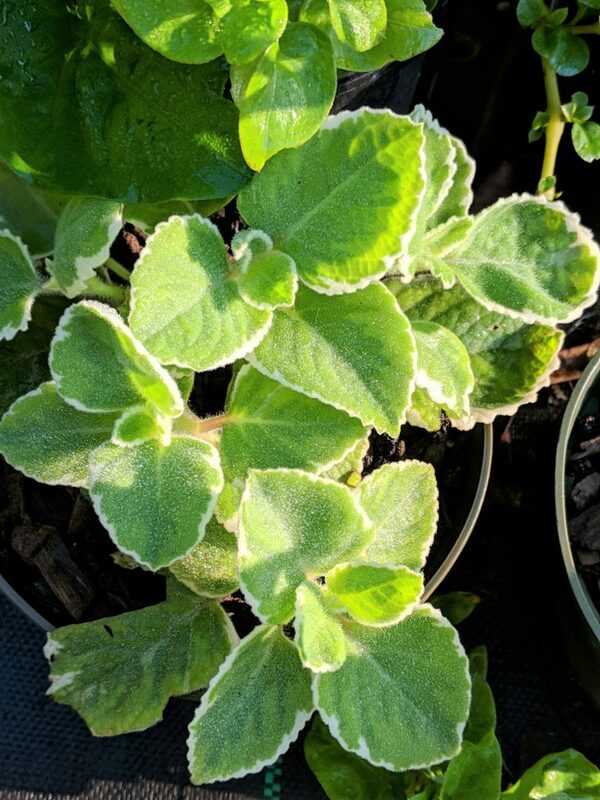 Here follows a quick overview, pell mell, i.e,- in no particular order, of herbs and plants at the nursery that can help one to deal with coughs, colds, and flu symptoms. The most effective way to take these herbs is in the form of a tea to be sipped over time. 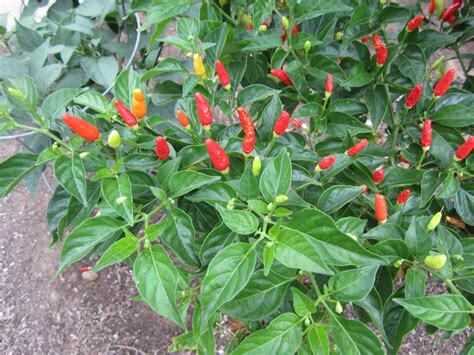 Black Pepper– Its hot and stimulating characteristics make it useful for a variety of cold and flu symptoms such as fevers with chills and for mucus congestion. Black pepper also increases the amount of nutrients that your body absorbs. 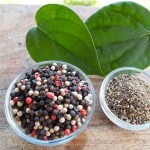 This is known as potentiating bioavailability and black pepper can do this with herbs, and food. So, adding it to a cold or flu remedy will help it to be absorbed. Rose Hips- Rose hips are the seeds of the rose flower. They contain more vitamin C than the amount found in citrus fruit when measured gram for gram. Higher than normal consumption of vitamin C is recommended during a cold or flu. Vitamin C is an antioxidant and helps to destroy the invading virus or bacteria. 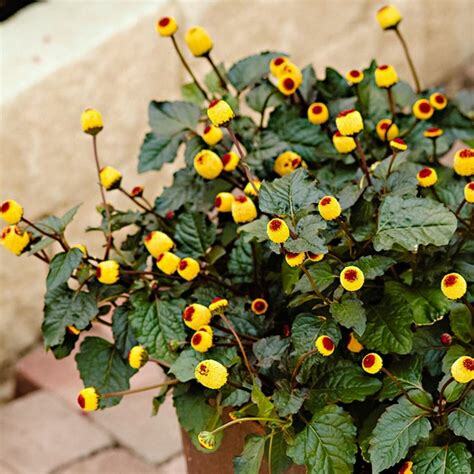 Spilanthes– has immune boosting, anti-microbial, and antifungal properties. It is often used for flu, fever, and cough care. 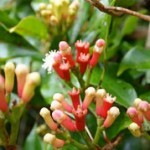 Ginger, Clove, Hawaiian Chili Pepper– are stimulating diaphoretics. Stimulating diaphoretics are often used during the fever process when a person feels cold and is shivering. 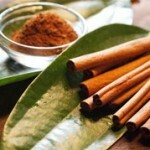 These herbs spread heat from the core of the body to the periphery, helping the body to warm up. To this end a tea can be made by pouring hot water over any combination of these herbs and adding lemon and honey. This kind of tea is best sipped in small amounts over a prolonged period. 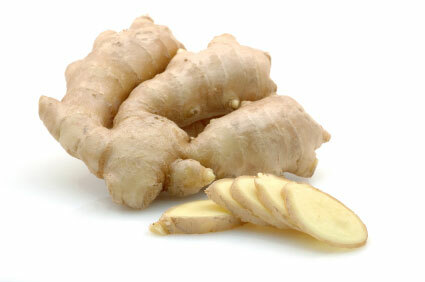 Ginger also functions as an affective stimulating expectorant. 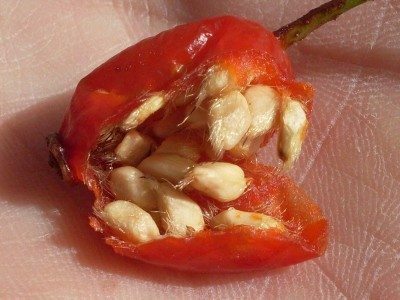 Stimulating expectorants are often spicy in nature; they have the ability to thin mucus to help expel it from the body. Ginger and thyme function this way. 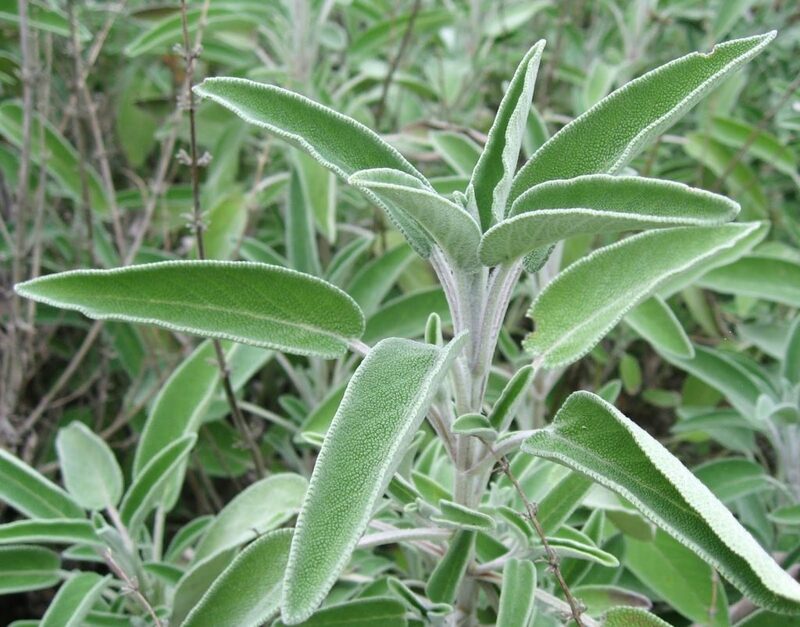 Oregano, Thyme, Rosemary, and Sage– all have strong antimicrobial properties. Any one of these herbs, or, combination there of can be made into a tea. Gargling with this tea effectively does away with a sore throat. Further, drinking hot rosemary tea helps to warm one up during the first stages of a fever, when feeling cold and shivery. 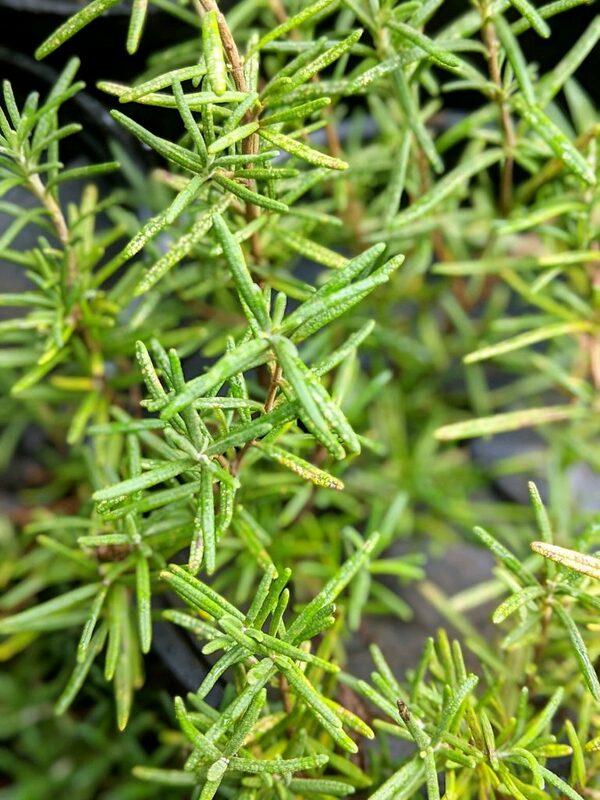 Rosemary can also help with stagnant congestion in the sinuses and lungs. For this effect it combines well with ginger. 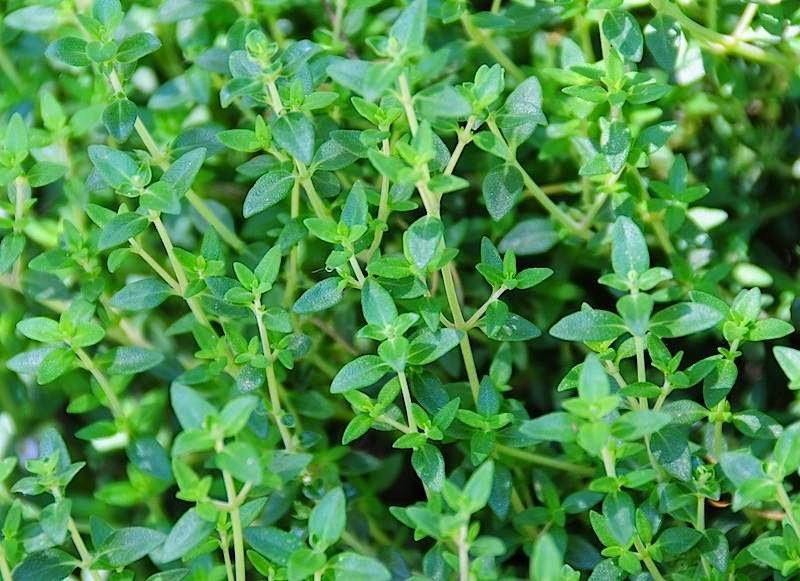 Moreover, the volatile oils in Thyme that release when made into a tea can stop coughing spasms, alleviate dry coughs and can help to clear bronchial mucus. Hot sage tea works to alleviate coughing, colds, and bronchitis. 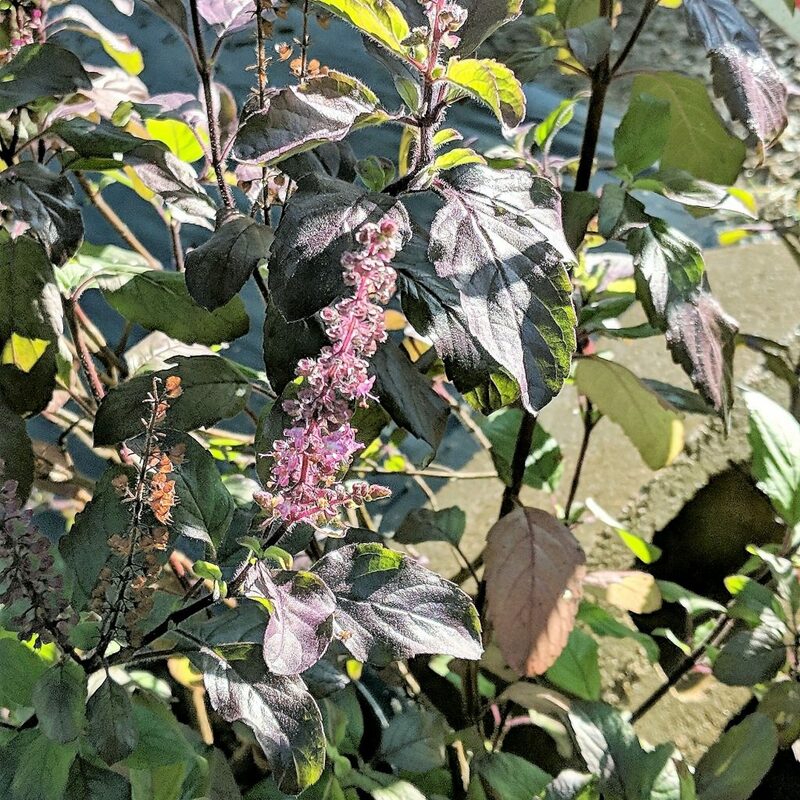 Holy Basil– has an affinity for the lungs. It has anti-viral and anti-fungal properties and also helps deter and treat cold and flu symptoms. Holy Basil’s expectorant qualities help move stuck mucus out of the lungs. Add some ginger and honey to holy basil tea to help soothe an irritated throat. 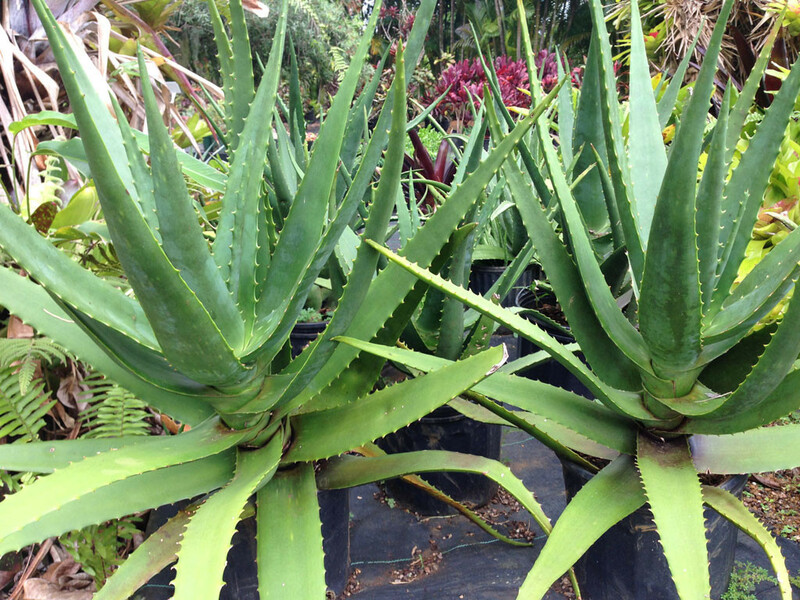 Aloe, Cinnamon – are cooling and moistening demulcents. Demulcents coat and protect mucous membranes. They can be used effectively to help heal a dry hacking cough. 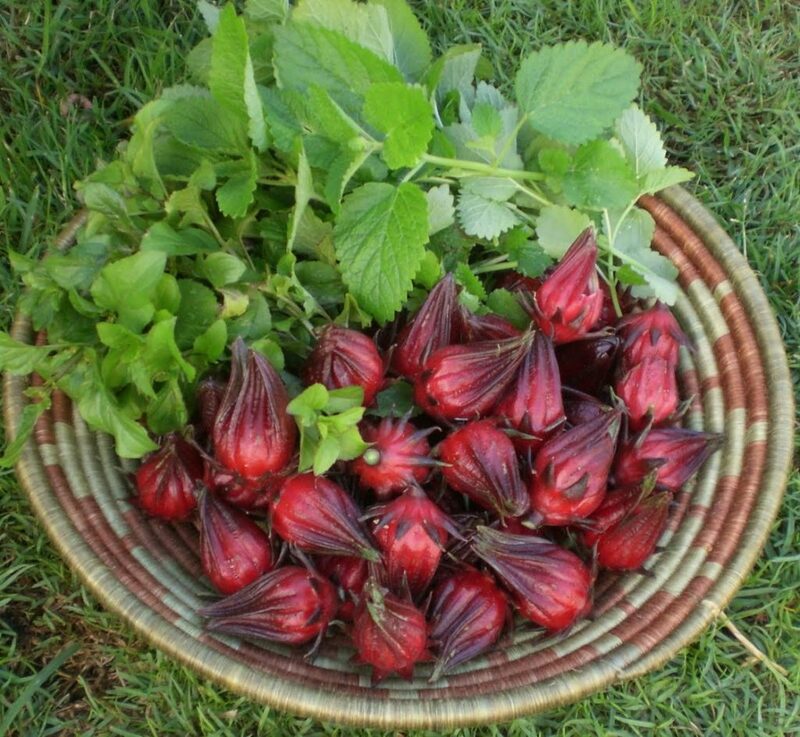 Roselle Hibiscus– The fleshy calyx or fruit ( the floral envelope at the base of the flower ) is very high in Vitamin C . When it is made into a tea its mucilaginous properties help to soothe the irritated tissues of the mouth and throat. It helps to relieve coughs and mild fevers. 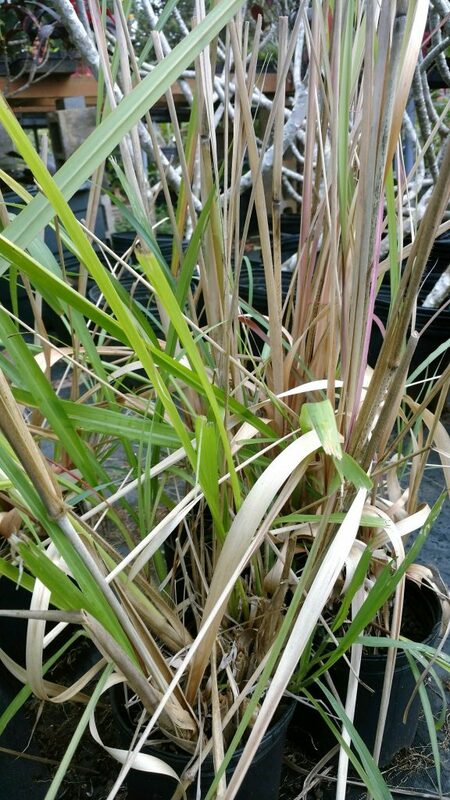 Lemongrass– Tea made from the leaves and stem treats diarrhea, stomachache, headaches, fevers, and flu. Fennel– Gargling with tea made from fennel seeds helps to relieve coughs and sore throats. 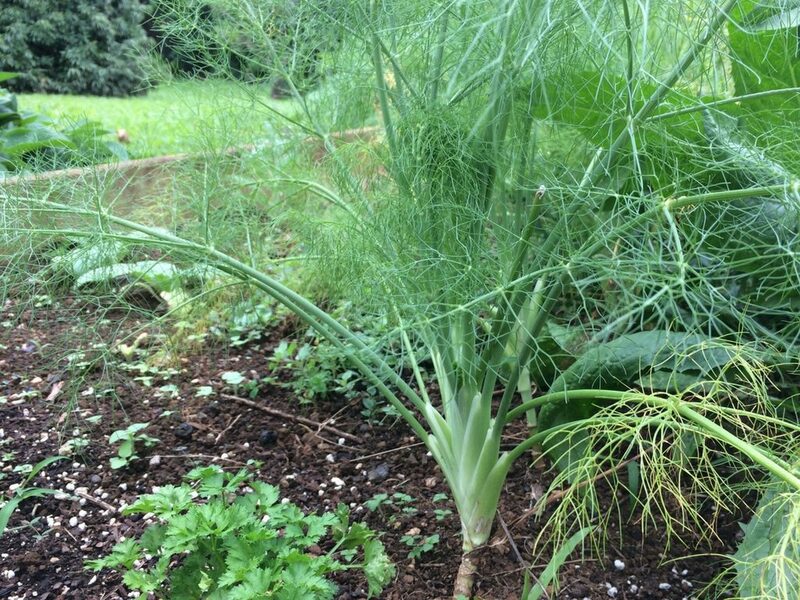 Fennel seeds can also be chewed to help thin mucus and aid in mucus expectoration. 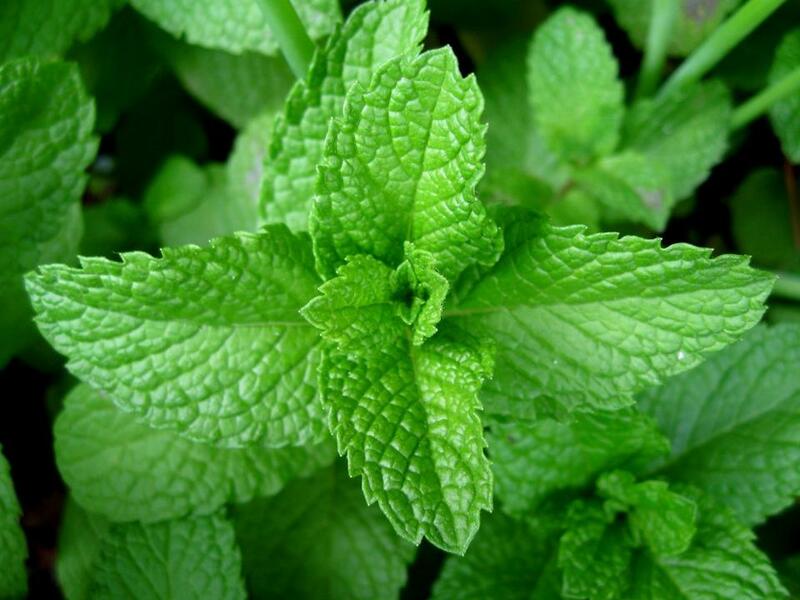 Peppermint- made into a tea is widely used to treat colds, flu, soothe sore throats, and quiet dry coughs. It also helps to thin mucus, help loosen phlegm, and relieve a stuffy nose. One important herb to mention that the nursery does not carry is garlic. Due to its antimicrobial properties garlic supports the body’s immune system so as to reduce the severity of a cold or flu. 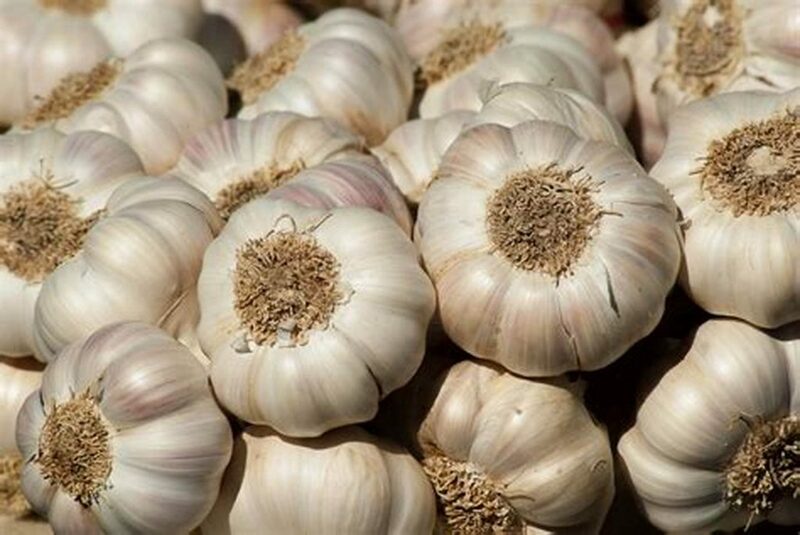 Garlic is a stimulating diaphoretic and a stimulating expectorant. It has heating and pungent aromatic properties which break up mucus in the body, congestion in the sinuses and lungs, and dispels feelings of coldness in the body. Massaging garlic oil into the bottom of your feet can be a powerful way to break through congestion in the lungs and sinuses. Garlic oil is made by adding 2-3 cloves to 1-2 tablespoons of olive oil. Allow the garlic to infuse for at least 30 minutes and up to 12 hours. Then strain from oil and use. Rub garlic oil into bottom of your feet before bedtime. Cover feet with two pairs of socks. Also, remember when ill to avoid all dairy products, especially milk and ice cream as they make cold and flu symptoms worse. Sugar-rich foods should be avoided as they weaken your immune system. Even though it is high in Vitamin C, one is best advised to avoid oranges and orange juice as well. It is very acidic and will create more mucus and congestion in your body. Instead, try hot tea with lemon, ginger, and honey or maple syrup to sweeten. Lemons not only provide Vitamin C, they are alkalizing, and will help to prevent illness. 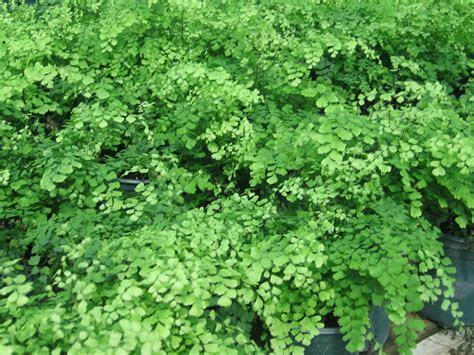 Finally, if you are bereft of herbs to hand, but you are a plant lover who just happens to have a Maidenhair Fern…….. you are in luck! You can make a frond tea with the ferns leaves which will sooth a sore throat and expel chest congestion. To your very good health in 2019! !